Locate the Item to Move, Copy, or Delete. 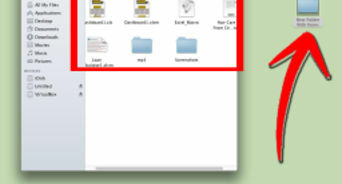 In a Finder window, navigate to the document or folder that you want to move, copy, or delete. 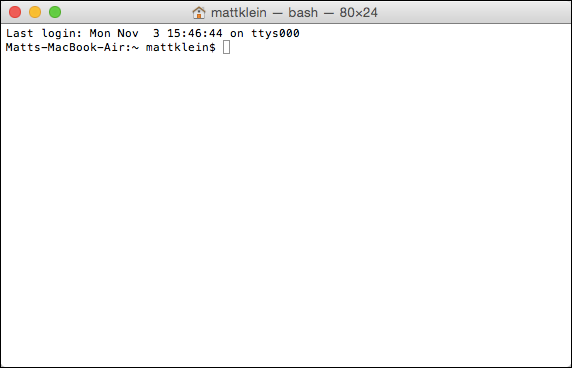 If you're working with an item on the Desktop, you don't have to open this first Finder window.